Your gift can change the world! Your dollars can support student scholarships, student internship and study abroad opportunities, endowed faculty, research support, and technology enhancements. Our work is enhanced from your generosity and partnership. 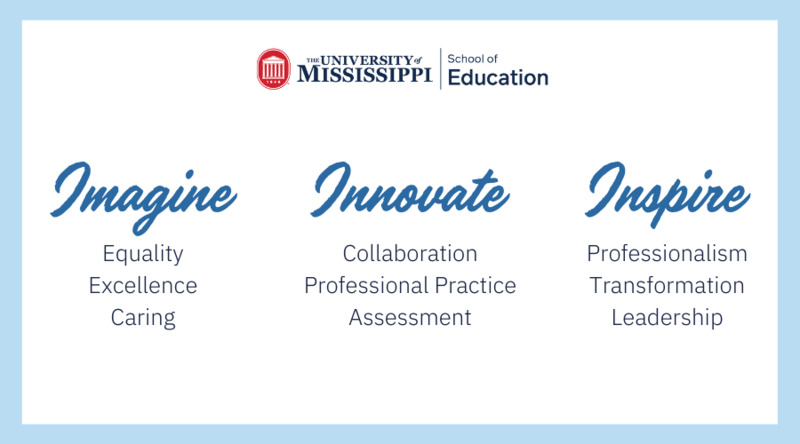 For more information on how you can give to the School of Education, please click here.